The premium compact wagon market is too crowded for another model. 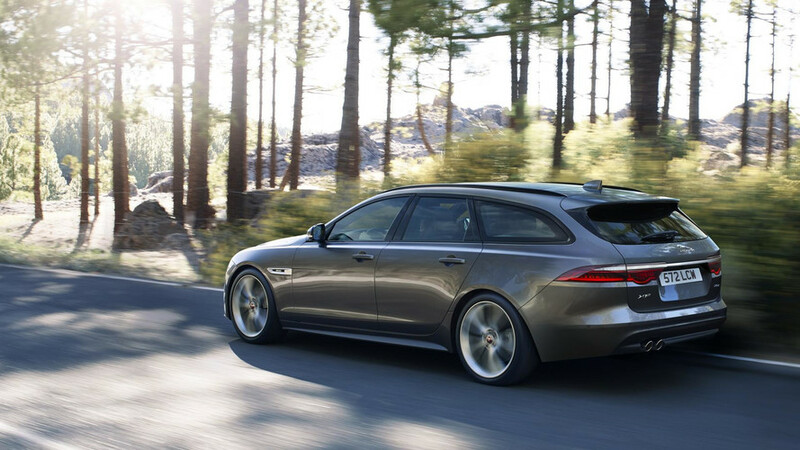 The 2018 Jaguar XF Sportbrake is definitely one of the coolest wagons on the market today, and the company’s engineers and designers are confident they had built a best-in-class car. We are curious to see how good it is on the road, but we’ll have to wait a bit before it arrives in the United States. 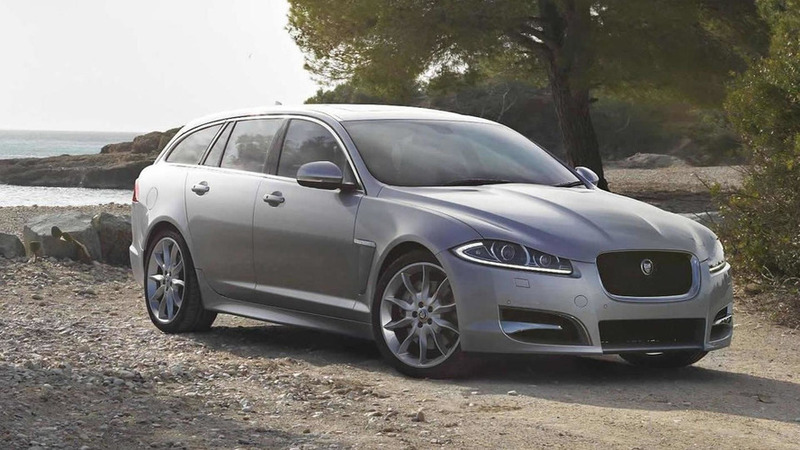 Despite its great design and modern technologies, the XF Sportbrake is a “very difficult” business case, Ian Callum, design director at Jaguar, has revealed to Autocar. 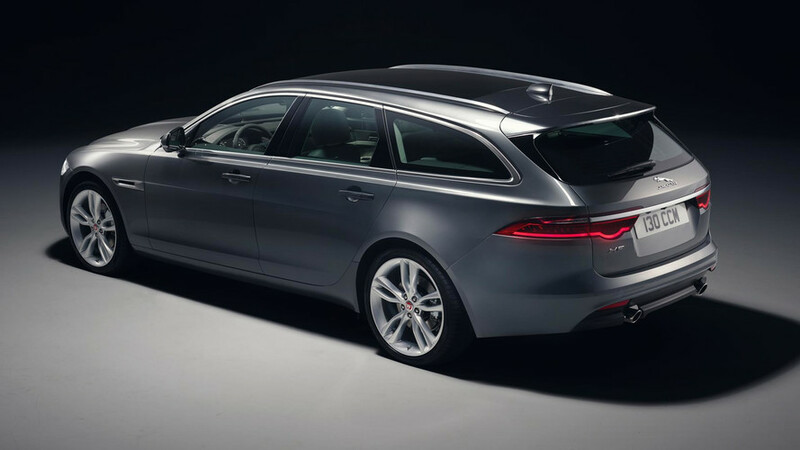 The wagon market is “clearly quite challenging” and there’s no chance for the smaller XE to receive a station wagon version, he has confirmed. The segment of compact premium wagons in Europe is pretty crowded at the moment with strong rivals like the BMW 3 Series Touring, Mercedes-Benz C-Class Estate, and Audi A4 Avant, and a market penetration would be quite a tough task for a completely new entry. “That market is vicious,” according to Callum. 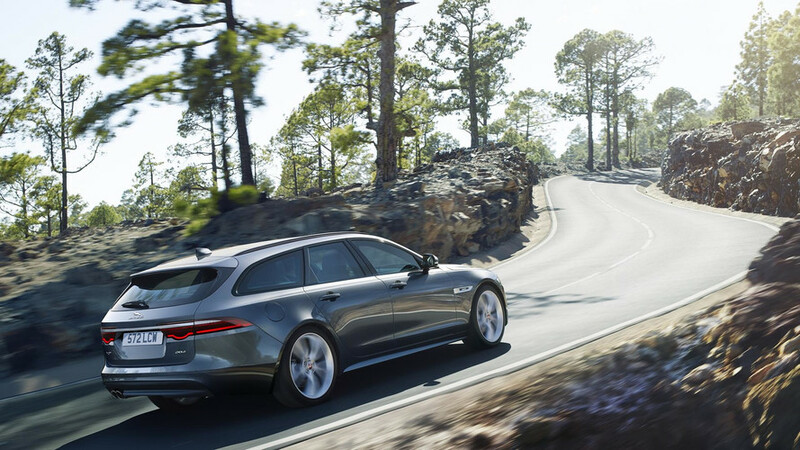 Jaguar will remain focused on the growing SUV segment, where the brand is now launching the new E-Page on different markets around the globe. Callum believes the new crossover is a great vehicle and is “changing the landscape completely” for the automaker. However, the British marque and its lead designer are not ready to discuss a potential third member of Jag’s SUV lineup yet. If such a model were to exist, according to Callum, it would have a completely different and unique design compared to the F-Pace and E-Pace.